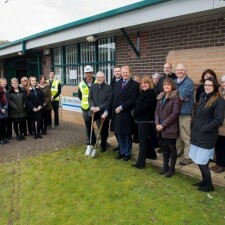 Work to extend and improve Valley Medical Centre in Stocksbridge is due to get underway next month. Sheffield construction company Henry Boot has been awarded the contract to complete the work which will transform the exterior of the building and create a better environment for patients and staff. The work is expected to take around six months to complete and will be carried out in phases so the centre can stay open and continue to serve the community throughout the £680,000 project. 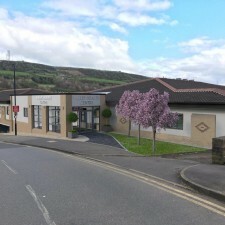 The existing building will undergo an external facelift to improve the look of the centre and a new extension will create an attractive entrance area and lobby as well as more space for Stocksbridge Dental Practice, which will be rebranded as mydentist Stocksbridge. 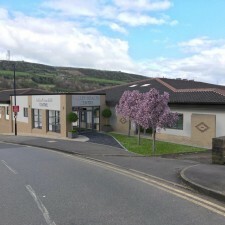 The dental practice will benefit from a larger waiting area as well as new decoration and signage throughout. Three new treatment and consulting rooms are being created for the medical centre and a temporary entrance will be created for patients while the improvements are being made to the existing entrance area. The building is owned by Dransfield Properties, the developers and owners of Fox Valley in Stocksbridge. 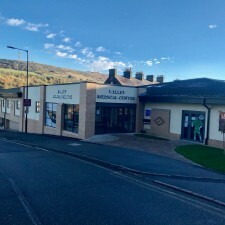 The company’s development surveyor, Dave Hale, said: “We are delighted to be starting work on a project which is going to make a huge different to the external appearance as well as the internal space and layout of the Valley Medical Centre and improve and upgrade the environment for patients and staff. The work will get underway during the second week in February and is expected to be completed at the end of September.